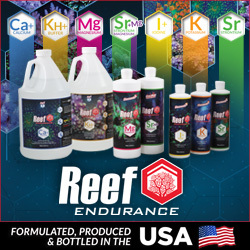 If you find yourself in a situation where you’ve accidentally contaminated your aquarium with some harmful substance, say ammonia from a household cleaner, there are various steps you can take to prevent a massive disaster. Of course, the gravity and quickness of your response will depend on how much of a harmful subtance has been introduced to your tank. In general, your best bet is massive and repeated water changes, along with using various media and additives to keep your livestock safe. Carbon is a must in this situation. 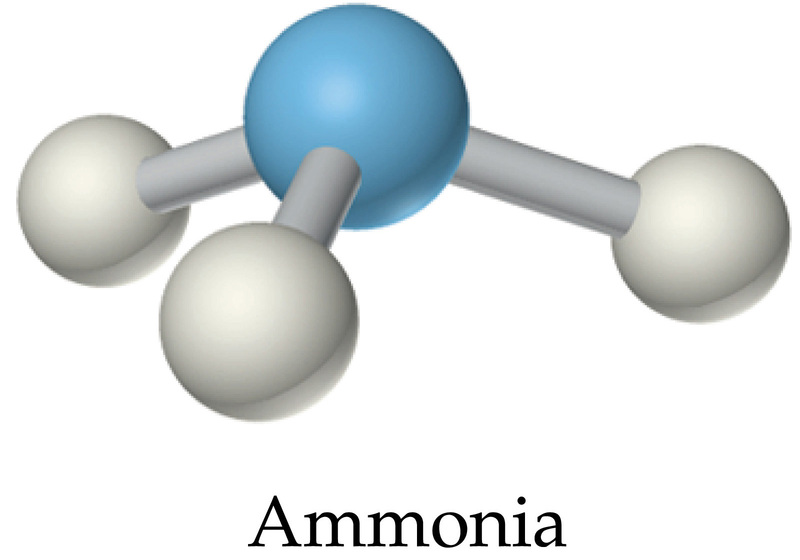 It won’t remove ammonia, but it will help remove any harmful organics that could only add to a bad situation. Live bacteria products could certainly help in this situation, as they could help process ammonia and nitrite spikes that may occur, but be careful as the dissolved oxygen levels might also drop over a short period of time. For products like copper, there are some products that are specifically designed remove copper, but chances are your tank won’t survive a heavy dosing. Copper is particularly bad because it can be absorbed in the rocks and the tank’s silicone, leaching out slowly over time. Protein skimming can help in this process as well. It will remove any harmful organics that might accumulate, and it will add oxygen to the water. Be careful though, as the skimmer may flood the collection cup during this time, dumping all that nasty skimmate back into the tank and only making the situation worse. If you are set up for this, removing the livestock to a temporary aquarium could help as well. 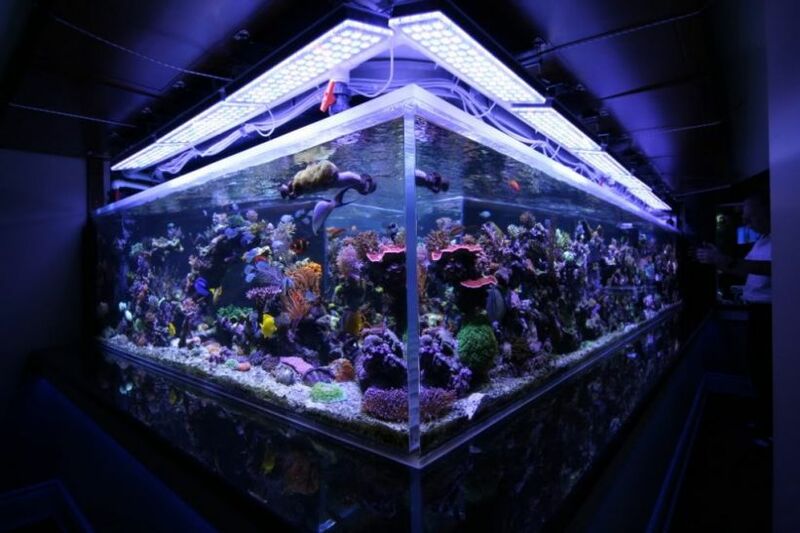 Of course, this could only happen if you don’t have a tank packed to the rim with corals and fish, but it is an option. Just make sure you don’t transfer any water between the two tanks.